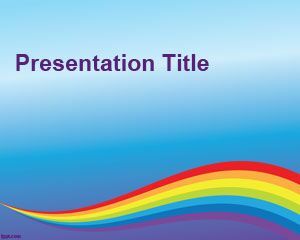 Free PowerPoint Background Templates is a free style design for presentations in PowerPoint. 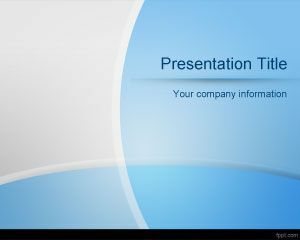 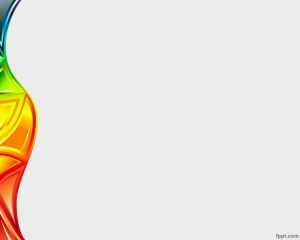 The template is free and you can download this PowerPoint background template for presentations. 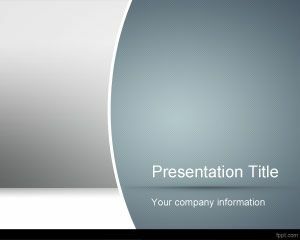 The white background style for PowerPoint is free and you can customize this PowerPoint background template with your own content and photos. 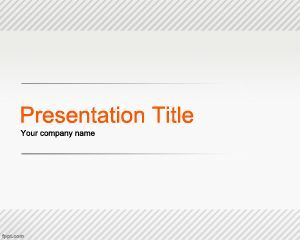 You can also create magazine style presentations and news presentations with this style design and background template for PowerPoint. 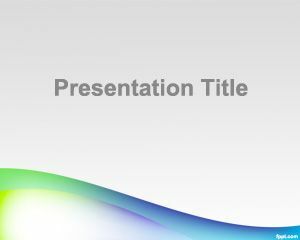 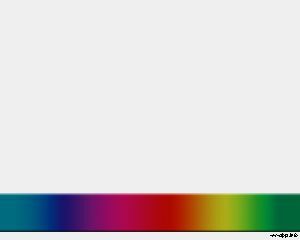 This free PowerPoint background template can be used for commercial or personal use and includes a nice gray background design with rainbow curved line.